This yoga class is for beginners and experienced yogis alike: come learn the basics of yoga, or strengthen your foundation with Sivananda Yoga, renewing your practice. These classes are conducted in a small, friendly and relaxed setting with a qualified Arc Yoga teacher. Courses are 4 weeks: students meet once a week for two hours. In this Sivananda Yoga class, you will be introduced to the 5 Points of Yoga for vibrant health: you will practice 12 basic yoga postures (asanas), breathing exercises (pranayama), sun salutations (surya namaskar), relaxation exercises, positive thinking, meditation and an introduction to proper diet. Complete the Yoga Foundation Level I Course and get two weeks of FREE unlimited open classes! Note: This is only offered immediately after the completion of the Yoga Foundation Level I class and cannot be postponed or offered at any other time. Not sure if you are ready to enroll? Join us for a Free Yoga Class on the first Monday of any month, from 6:00pm - 7:30pm. Designed for beginners, this yoga class is a great way to meet our teachers and see our Sivananda Yoga Centre. You will learn some of the fundamental principles of yoga and be introduced to the 12 most important postures (asanas), basic breathing, and relaxation techniques. This classical yoga class offers a comprehensive system for personal development, encompassing the mind, body and spirit. All are welcome! No previous yoga experience is necessary. 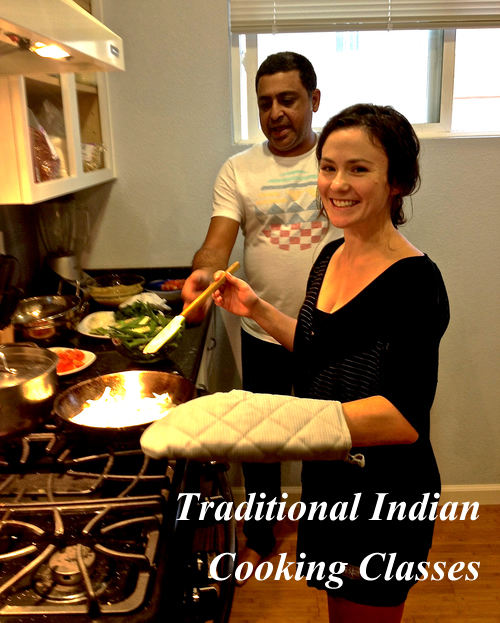 Learn the art of traditional Indian cooking with Himanshu Kapoor in the kitchen at Arc Yoga & Massage Studios. Classes include healthy, vegetarian options, take home recipes, hands-on experience and lots of fun and laughter!